Unauthorized use and/or duplication of the material in this site without express and written permission from this blog’s author and/or owner is strictly prohibited. 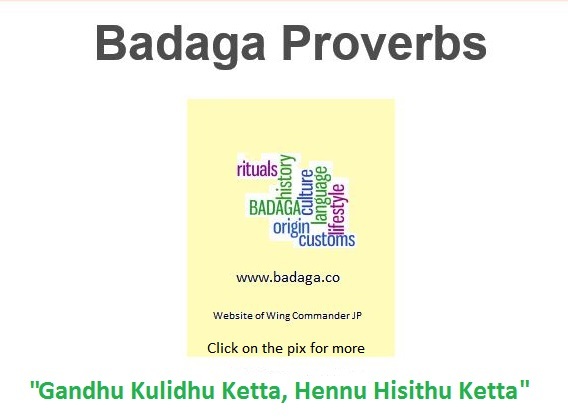 Excerpts (up to 60 words) and links may be used, provided that full and clear credit is given to Wing Commander Bellie Jayaprakash (www.badaga.co, http://www.badaga.wordpress.com) with appropriate and specific direction to the original content. 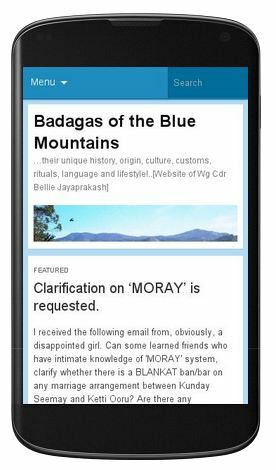 I need a full detail about the badaga tribe.